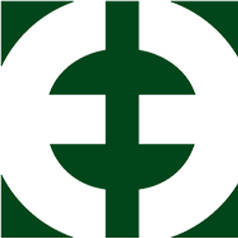 ETCO’s Insulated products are offered in strip form and are produced to UL and NEMA specifications. They are designed for application by bench top and fully automated wire processing equipment. 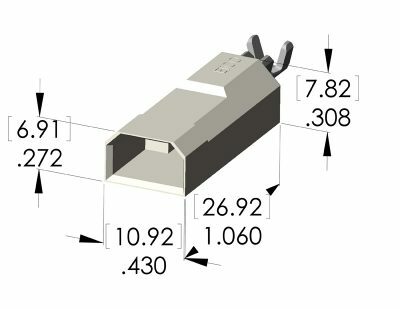 The unique design of the insulator block ensures perfect alignment from male to female during assembly. Available in straight and flag styles to mate with .110”, .187”, and .250” NEMA male tabs in varying thickness. ETCO’s insulated disconnects & males replace heat shrink tubing in many applications. These insulated disconnects feature a fire-retardant nylon insulator that is self-extinguishing and V 0 rated per UL. Insulated right angle female disconnects mate with several different male fast on type quick connects. These female connectors are insulated using nylon material and are fire retardant. 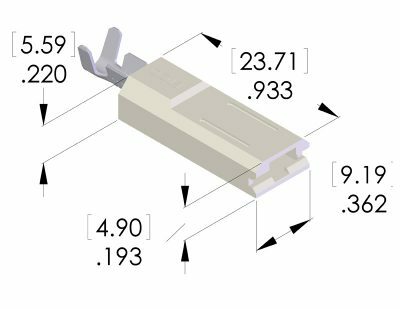 They are available to accommodate many wire ranges from 14 to 22 AWG See individual products for male mating part information. Also available in a closed-back version to conform to new UL749 safety standards. Insulated Male Disconnects are insulated using nylon material and are fire retardant. 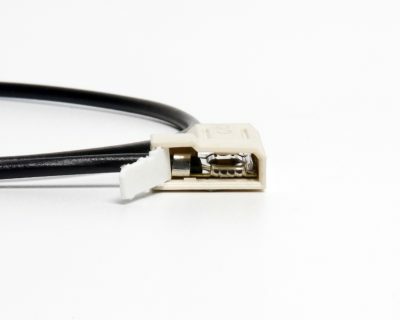 ETCO insulated male disconnects provide for a variety of wire from 10AWG to 20AWG. They are offered in an .032” x .250” tab size. Insulated female disconnects mate with several different male fast on type quick connects. These female connectors are insulated using nylon material and are fire retardant. 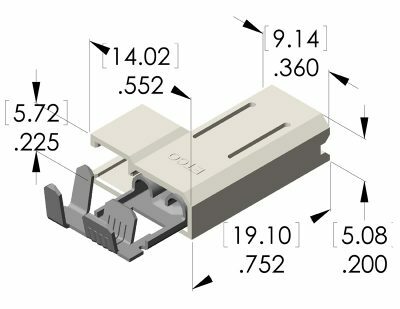 They are available to accommodate wire ranges from 10 to 22 AWG. See individual products for male mating part information. This two piece system consists of a standard flag style disconnect with a special housing. The housing has features that allow for the insertion of a cover that completely seals off the back of the crimp ear section. The covers are inserted using an Insertion machine as a secondary operation after the disconnect has been crimped to the wire. Stay connected with ETCO’s Insulated Connectors in all of the harshest environments. With glass reinforced insulated connectors from ETCO, vibration, heat, and cold have met their match. Download our Info Sheet to learn more.